A 3D sensor developed by Infineon in the Lenovo PHAB2 Pro for 499 euro enables a spatial perception. 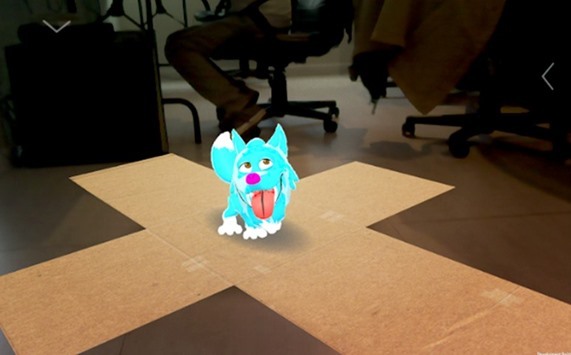 In real time, a 3D-Abbild of the environment is created with the Tango technique. 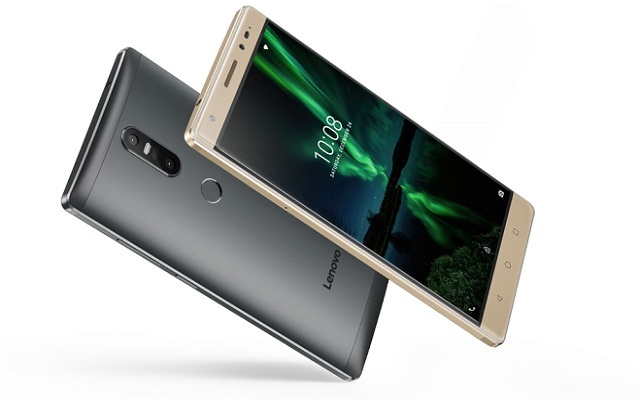 Lenovo today introduced three new smart phones of the number of PHAB2 but very different facilities in San Francisco, all with 6.4 inch LCD screen. 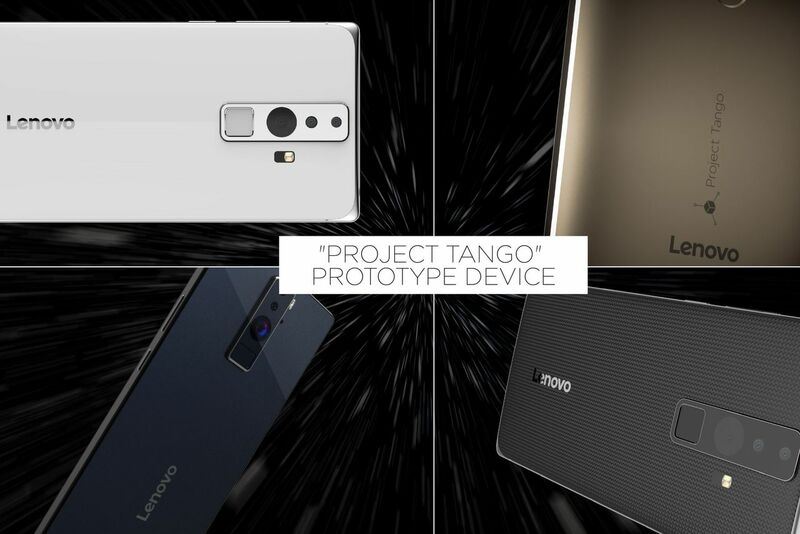 Interesting, especially the top model PHAB2 Pro, because it uses the Tango technique developed by Google as the first consumer device – was the “project” before Tango is deleted. 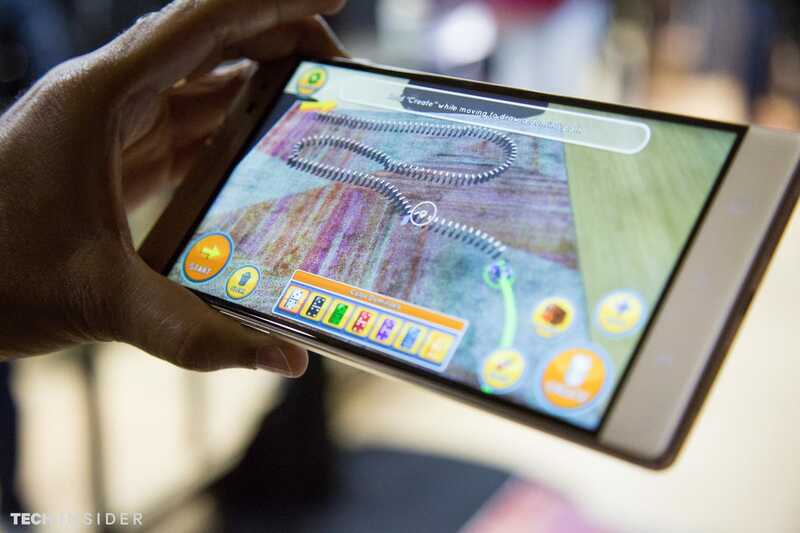 The Smartphone recognizes its surroundings using a series of sensors and software developed before Google. Because the device provides spatially, the AR (Augemented reality) opens up new applications. So you can measure spaces, decorate with new pieces of furniture, or show other items in the camera image. Even in a professional environment, you could create about measurements for craftsmen work thus. Conventional 3D cameras capture their surroundings through stereo cameras, or the measurement of structured light. The REAL3 sensor by Infineon, however, measures the maturity of sent out and reflected infrared light. He appointed the brightness value for each pixel. The sensor creates called his three-dimensional image by a keyboards persecution of the movement, time of flight. With every movement, the unit refines his model. 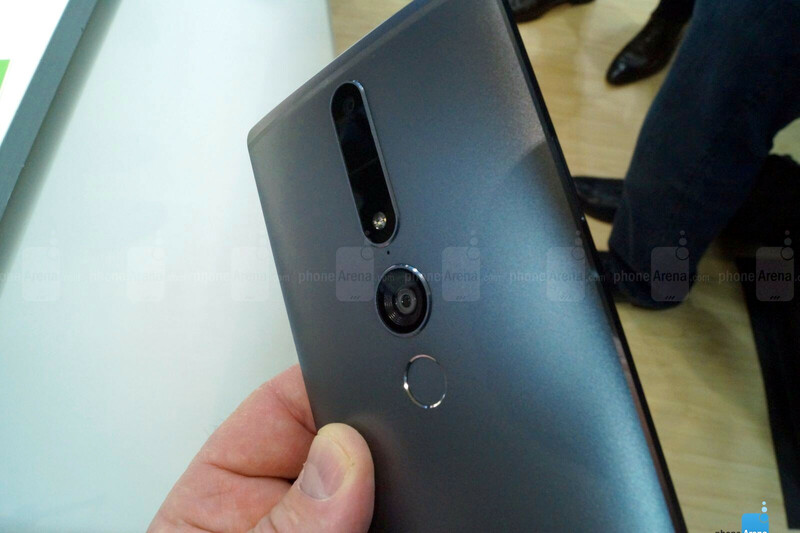 You look at the back of the Smartphone, there is several lenses in addition to a fingerprint sensor. One belongs to a 16 mega pixel camera for 4 k-videos and traditional photography, the others serve the spatial orientation. 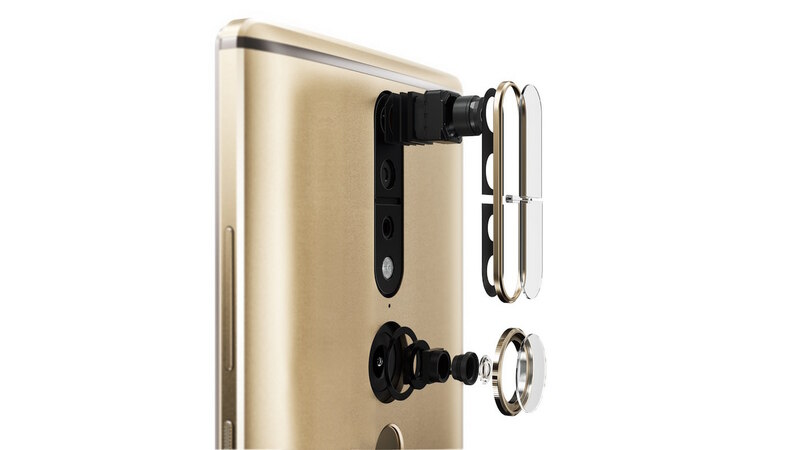 The PHAB2 Pro is powered by a Snapdragon 652 developed for Tango and has 4 GB of RAM and 64 GB of memory that can be expanded to 128 GB via SD card. 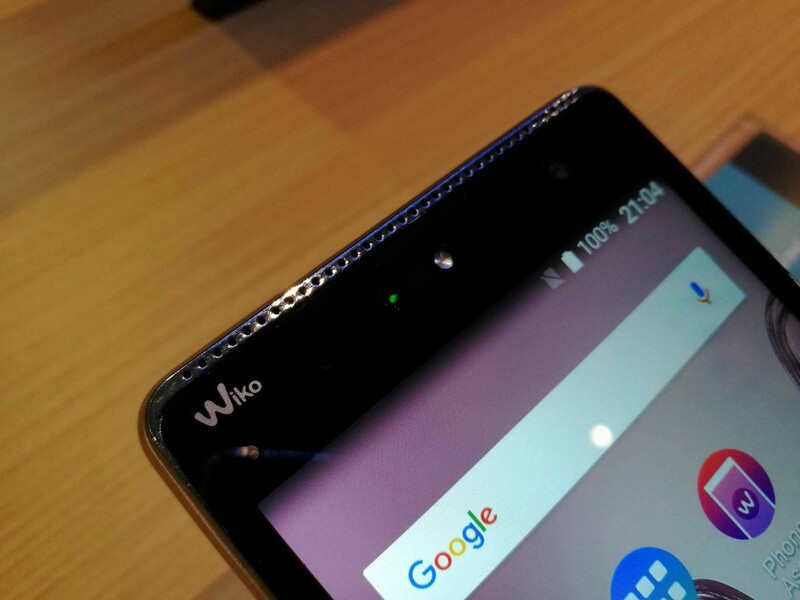 The display is slightly curved and has a resolution of 2560 x 1440 resolution. The front camera although resolves 8 MP, but has a fixed focus. Dolby Atmos for sound output and Dolby capture are 5.1 with on board. The device offered in Europe will support the LTE bands 1/2/3/7/8/20/38/40/41 and have the usual facilities with Bluetooth 4.0, WiFi 2.4 and 5 GHz and 802 11ac and an FM radio. A SD memory expansion instead of the device can take even a second SIM. 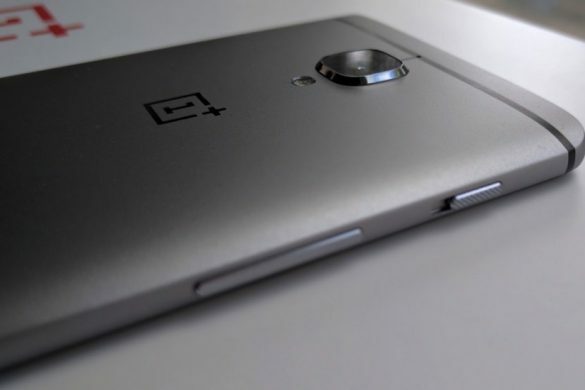 With 259 grams and 10.9 mm at the thickest point, it belongs to the thickest smartphones at all. 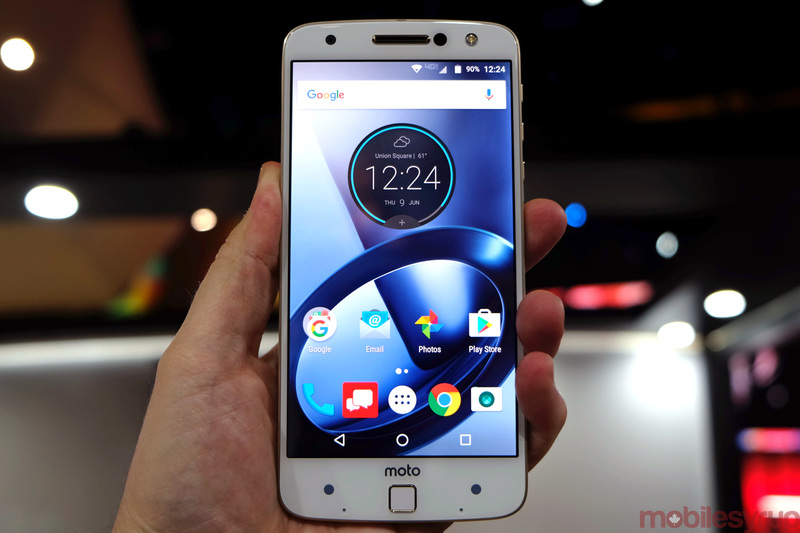 As software comes Android 6.0 (Marshmallow) used. Especially the price appears interesting in this extensive facilities. 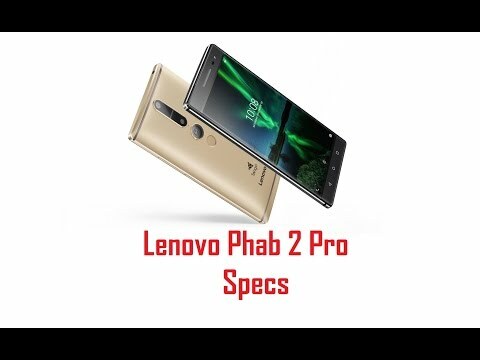 The PHAB2 Pro to come in September for 499 Euro including added value tax on the market. 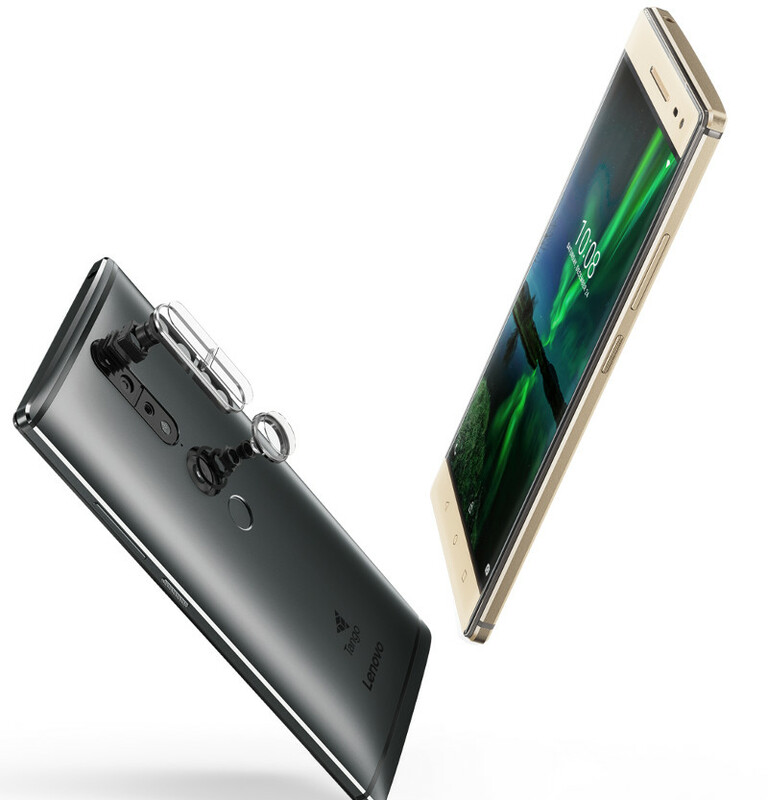 Lenovo offers the PHAB2 plus without Tango for 299 euros. The screen resolution drops to full HD (1920 x 1080 pixels), two 13-megapixel cameras on the back and a Milbeaut ISP, which is also used by Leica cameras. 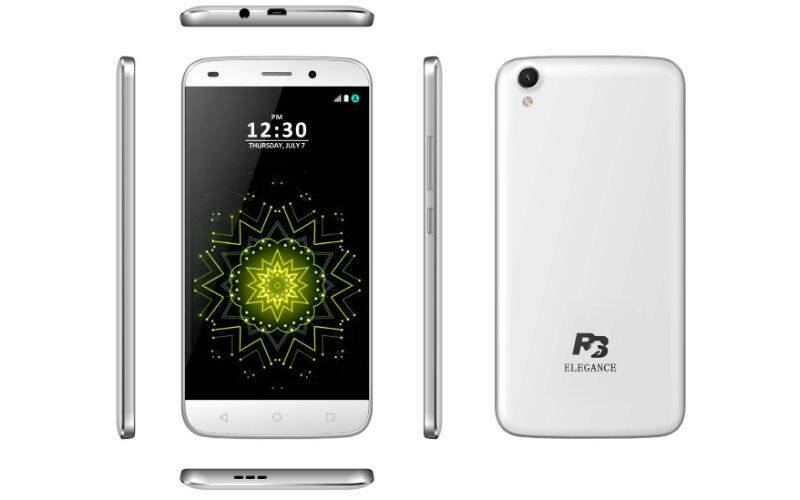 The PHAB2 plus by a MediaTek (MTK 8783) Octacore processor drives, are on board RAM and 32 GB 3 GB memory. 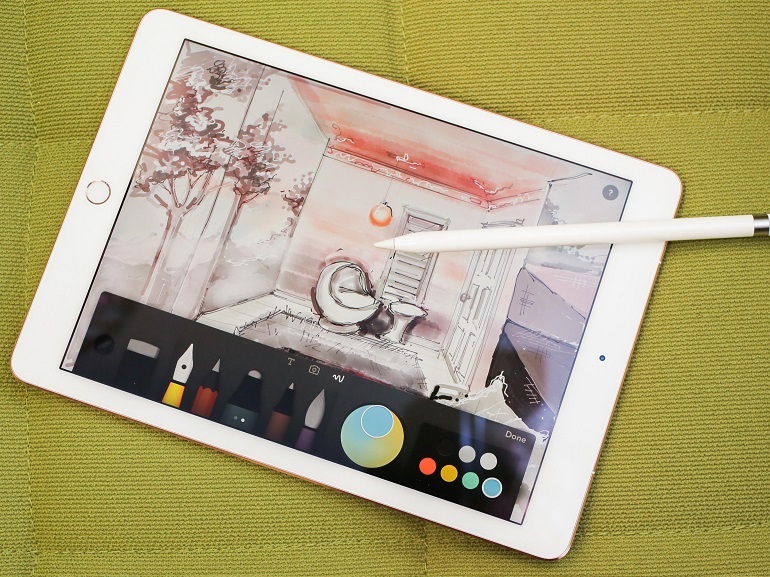 The PHAB2 without plus and Pro customers will find for $199. 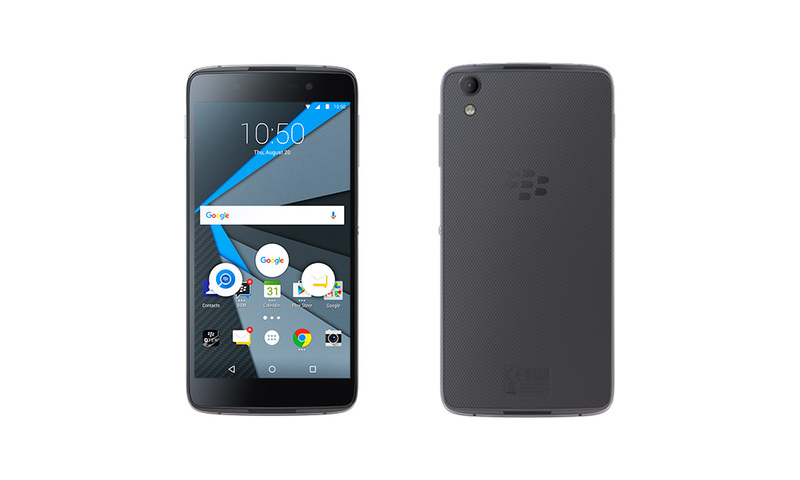 In the same storage facilities, it has a MediaTek quad-core processor (MTK 8783) and a flat screen with 1280 x 720 pixels resolution. 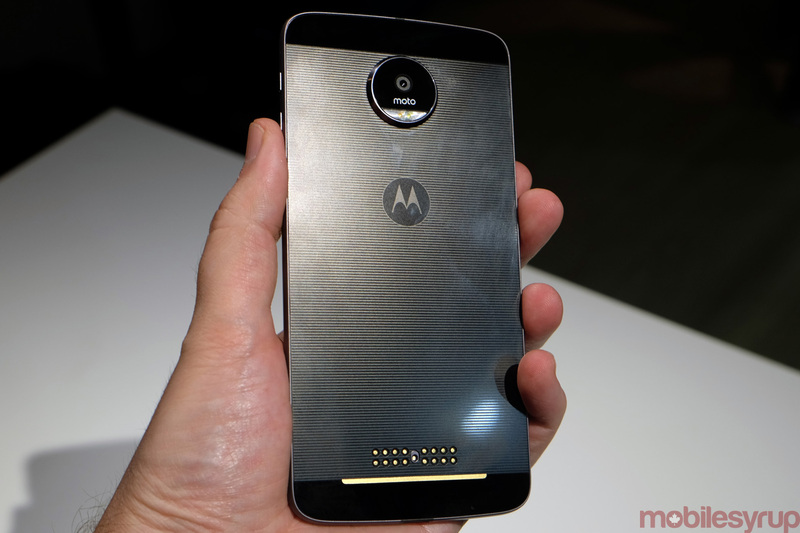 The front camera has only 5 MP resolution, but an 85-degree wide angle. The main camera has a single 13-megapixel sensor. 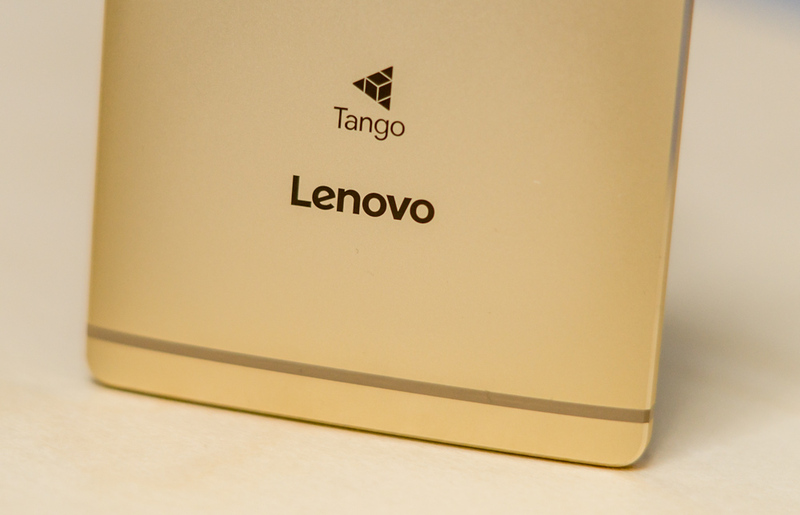 Lenovo has two colors in the program: Champagne gold and Gunmetal Grey. In addition to the upcoming affordable prices, all three Smartphones have an outstanding feature: a 4050 mAh powerful battery. 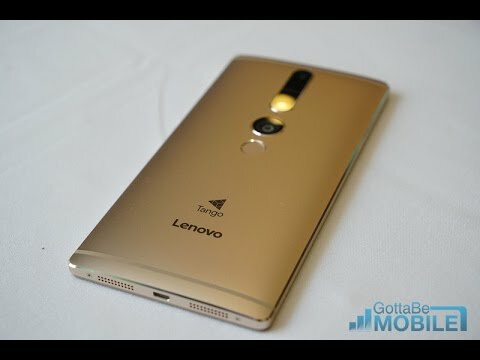 Lenovo Phab2Pro hands-on: the First Tango Phone!! !